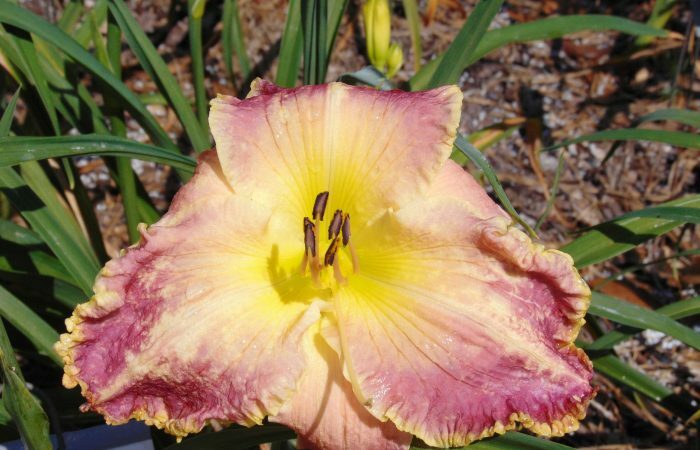 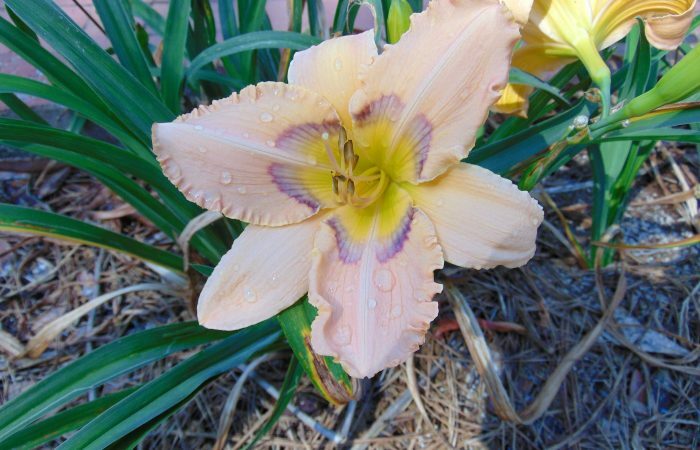 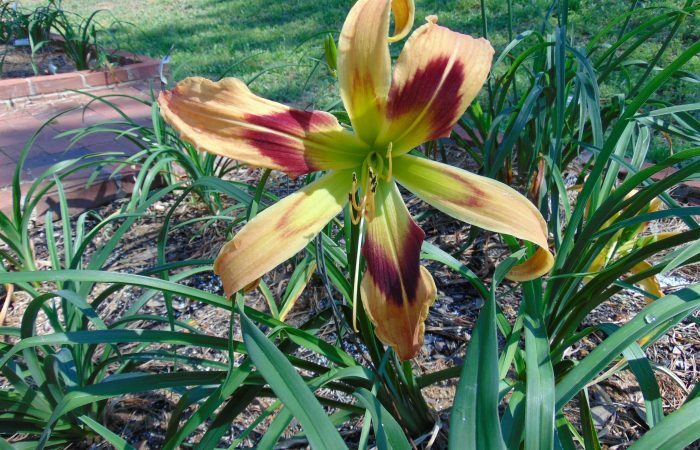 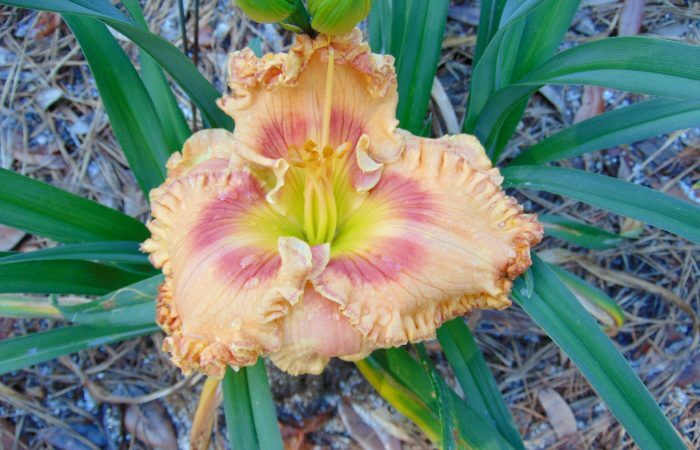 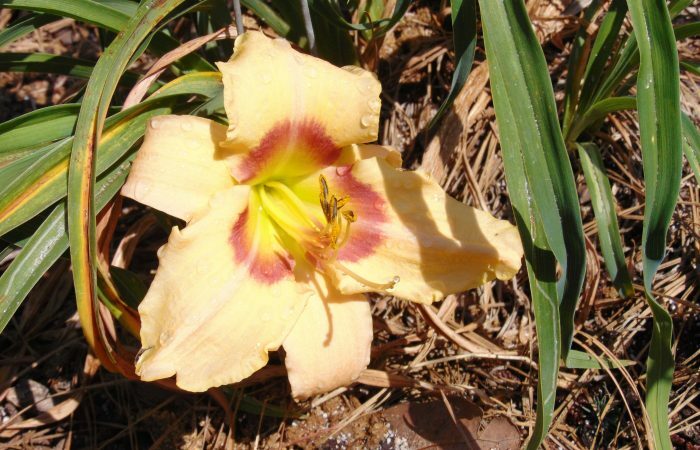 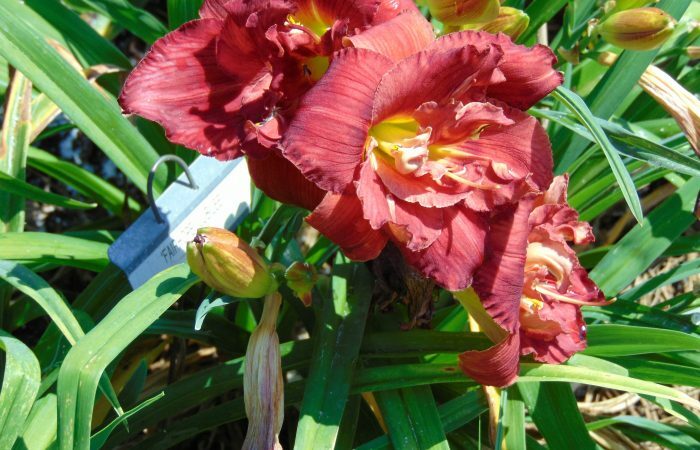 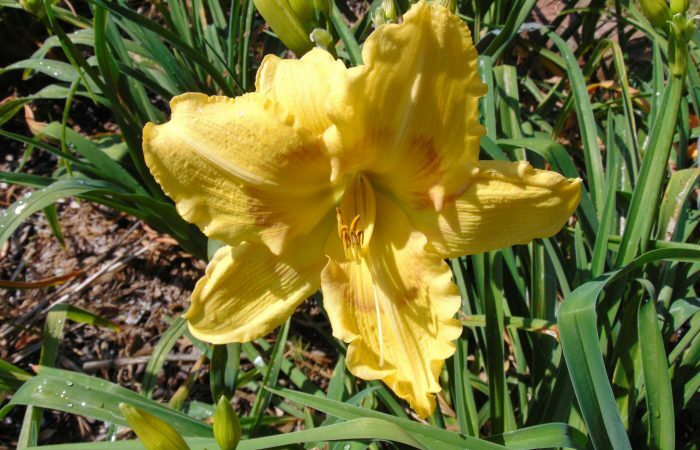 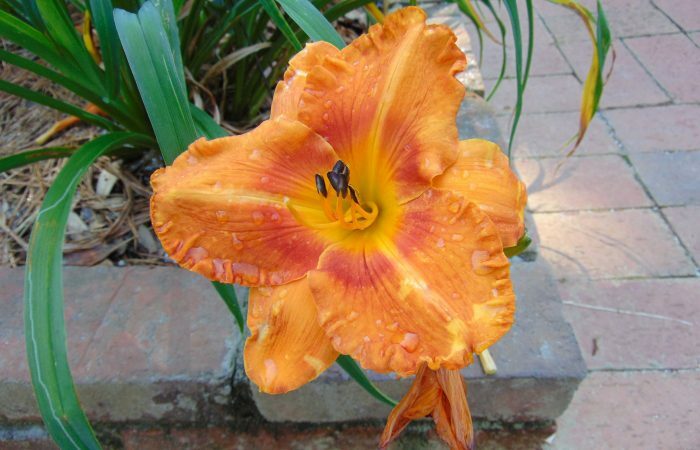 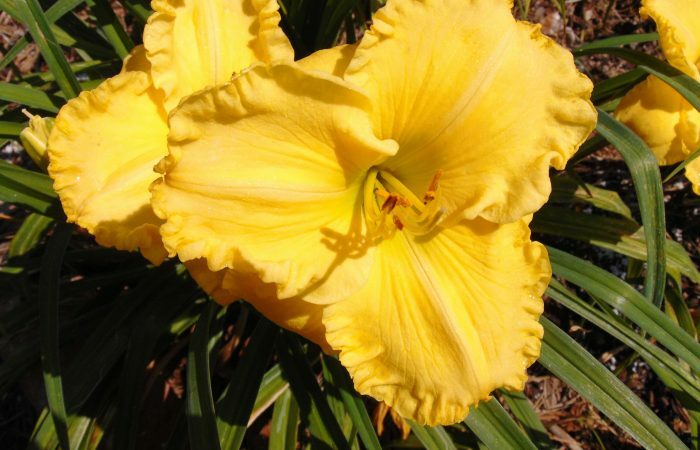 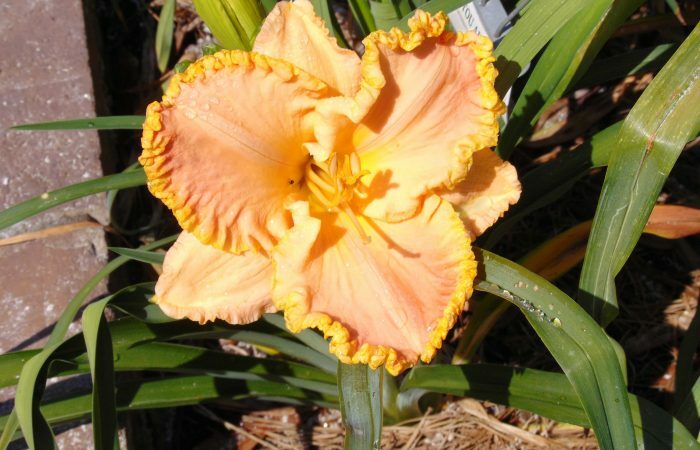 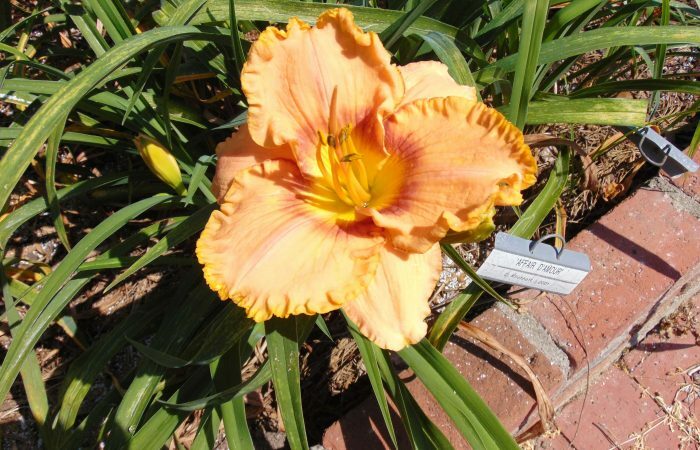 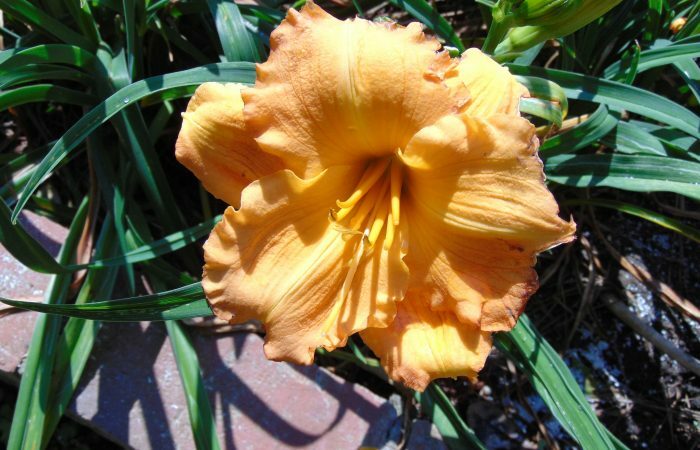 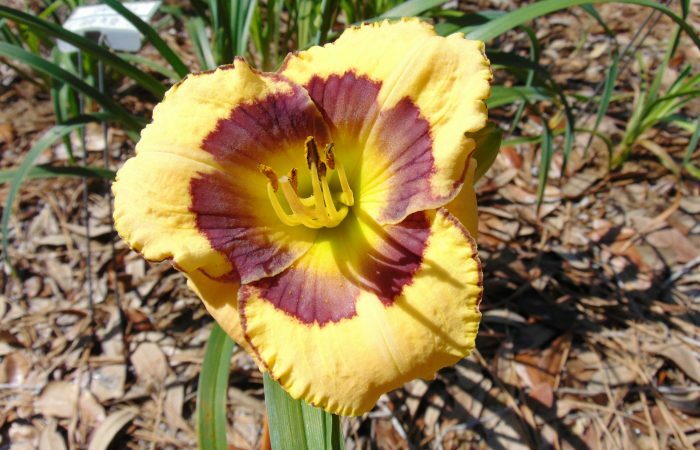 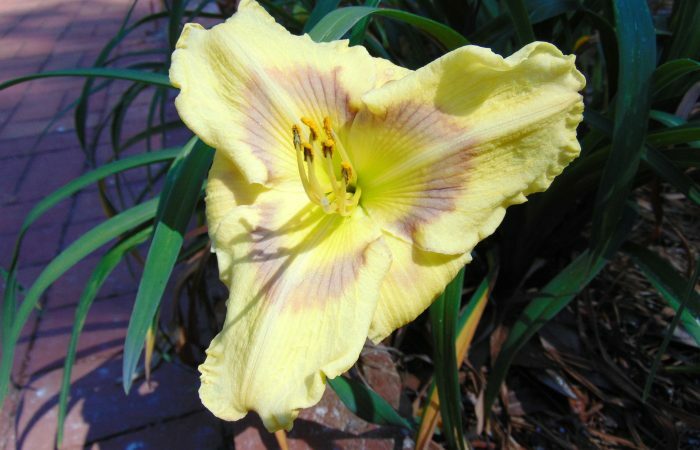 The Daylily Garden features a collection of over 200 cultivars of daylilies (genus Hemerocallis) in an array of colors, sizes and flower forms. 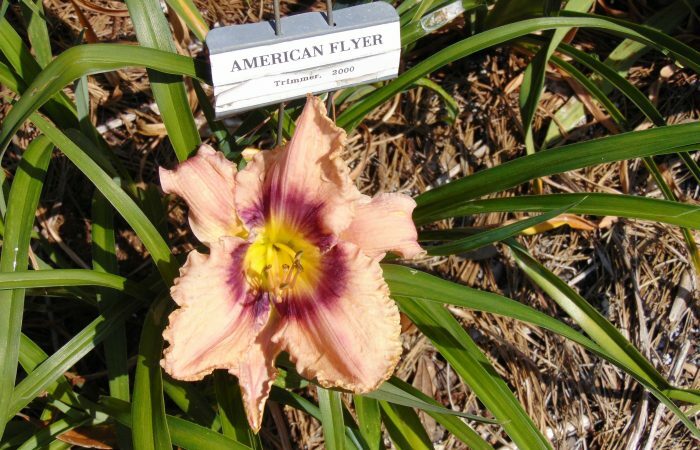 All the varieties are identified and the garden continues to evolve as newer cultivars are added each year. 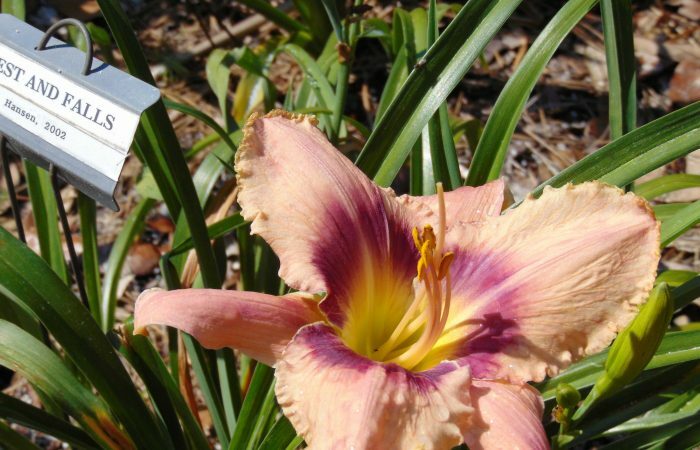 The focal point of this garden is the Summer Muse, featuring a bench and vine-covered arbor behind her. 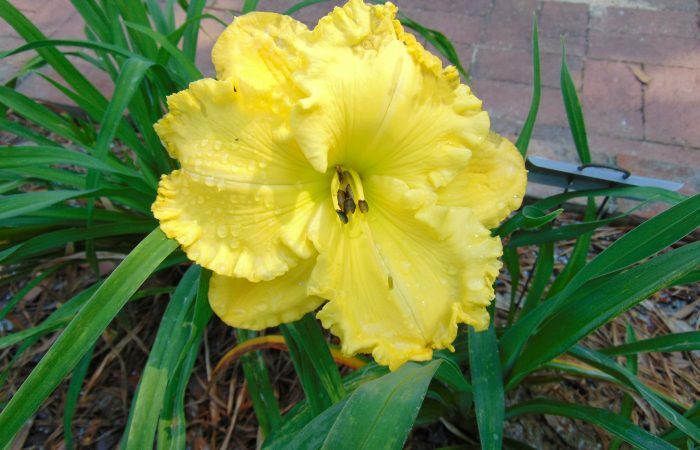 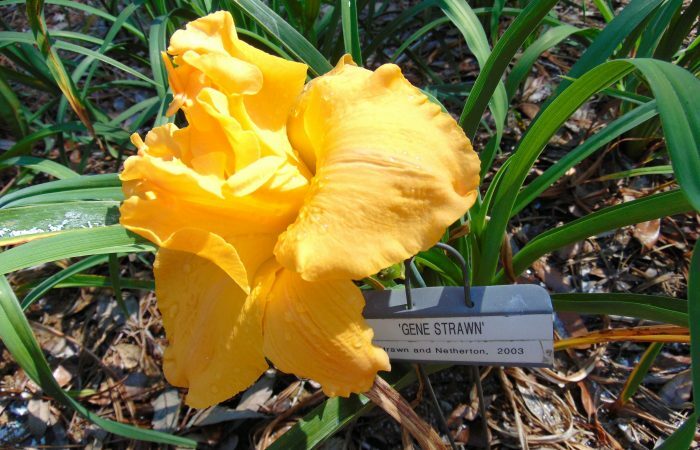 This garden was funded by a generous memorial donation from Dr. LaBruce and Suzanne Hanahan, along with Ann Banks – and is maintained by the Wiregrass Daylily Society.